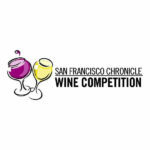 Both the San Francisco International Wine Competition and the San Francisco Chronicle Wine Competition announced medal winners recently. 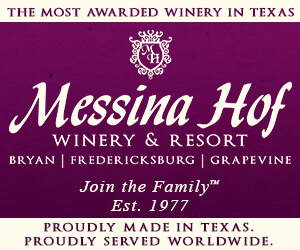 Texas Wine Lover evaluated Texas wineries’ competition results and found 63 wines that won medals in both competitions. Over 40% of the wines that won awards in both competitions got identical medals. 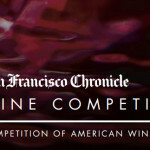 When results differed, the San Francisco Chronicle competition awarded a higher medal 73% of the time. Why would the same wine receive different results from different judges? Judging panels differ in composition, experience, and preferences. They can be influenced by the other wines that are presented in the flight, and even by the time of day. 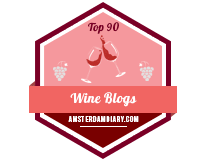 Wines can also be categorized differently between competitions. One competition may have a category for a specific varietal wine like Trebbiano, but another competition may group that in Other Dry Whites. Blue Ostrich Winery & Vineyard won the Best Viognier of the competition. 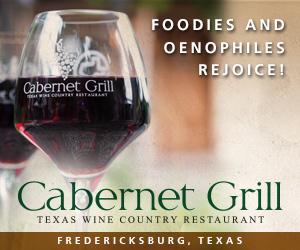 Seven Texas wineries won Double Gold medals with Becker Vineyards winning two Double Golds. Wineries have many options when it comes to entering wine competitions. There are costs associated with entering each wine. Wineries with very small production may not have wine to spare, or their marketing budgets may not allow entering more than one competition each year. 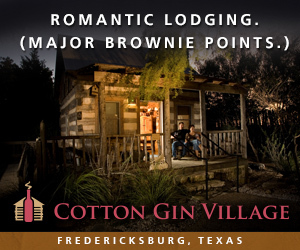 Bending Branch Winery, Kuhlman Cellars, and Spicewood Vineyards received the most consistent results between the two competitions. Each winery had four or five wines receive the same medal from each competition. Only two wines won Gold or Double Gold across both competitions: Bending Branch’s 2015 Malbec and Haak Vineyards & Winery’s 2018 semi-dry Blanc du Bois. Brennan Vineyards had uneven results with two specific wines. 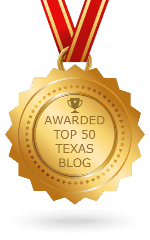 The San Francisco Chronicle competition gave the 2016 Texas Tempranillo a Bronze medal and the 2016 Super Nero Double Gold. The San Francisco International Wine Awards gave the reverse, awarding the Tempranillo a Double Gold and the Super Nero a Bronze medal. 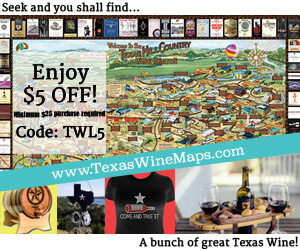 This was the most significant spread identified among Texas wineries. 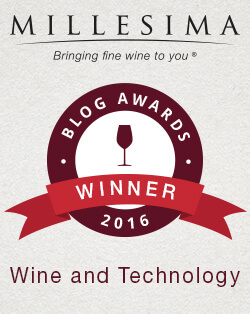 Stay tuned for the next round of wine competition award winners. 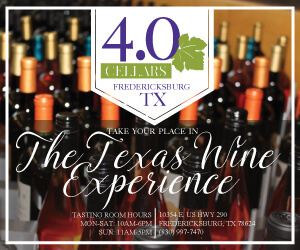 As this is being published, the Texas International Wine Competition (TXIWC) is being judged right now so the results will be out soon. Also, the TEXSOM International Wine Awards are held in February, and entries are still being accepted through the end of January. Why no mention of English Newsome Cellars for having TWO Best in Class wines? 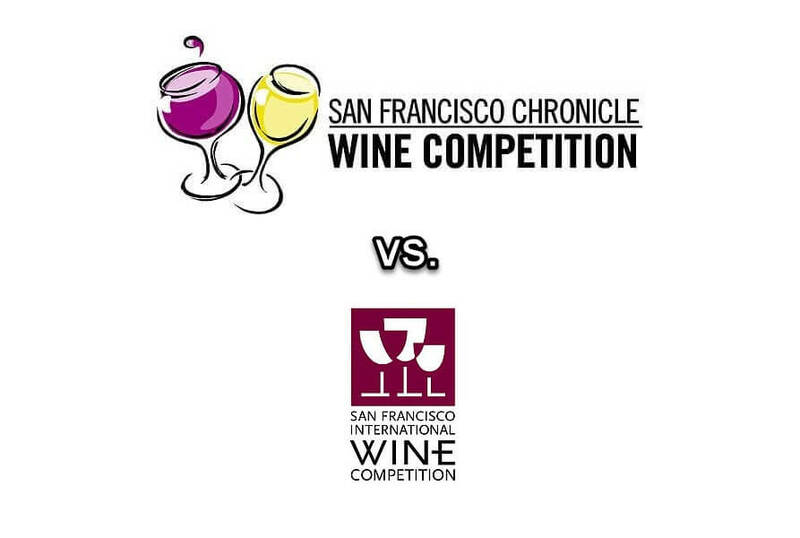 This was a comparison between the two competitions and there were no English Newsom wines in the San Francisco International Wine Competition. 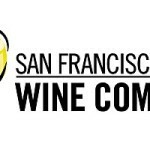 And English Newsom (correct spelling) was listed with two best of class in the 2019 San Francisco Chronicle Wine Competition – Texas Results post.